Y'all, my favorite part of the school day is our DEAR (Drop Everything And Read) time. Every single year. I love nothing more than to see kids eager to choose and book and devour it! And, let me tell you...it is their favorite time, too! 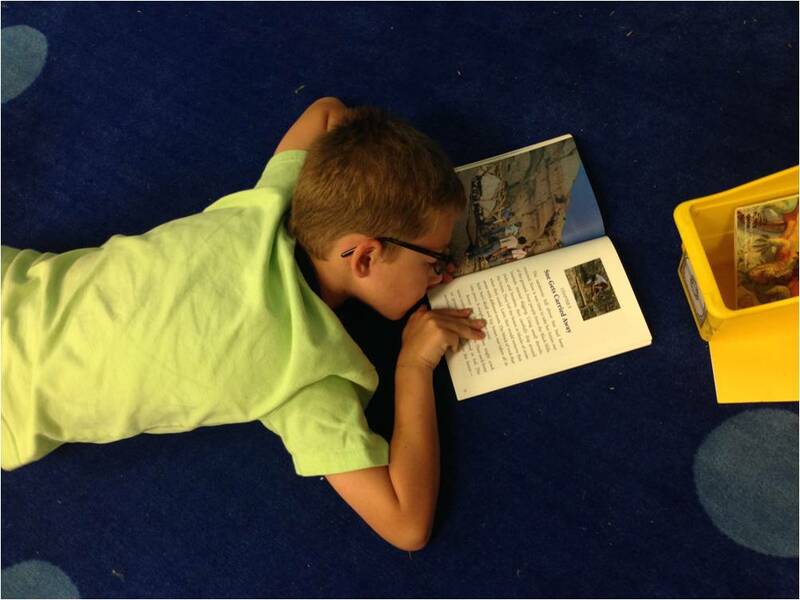 Today was our fifth sixth day of school and my second graders read for 30 minutes straight. Like, seriously read. Eating it up! 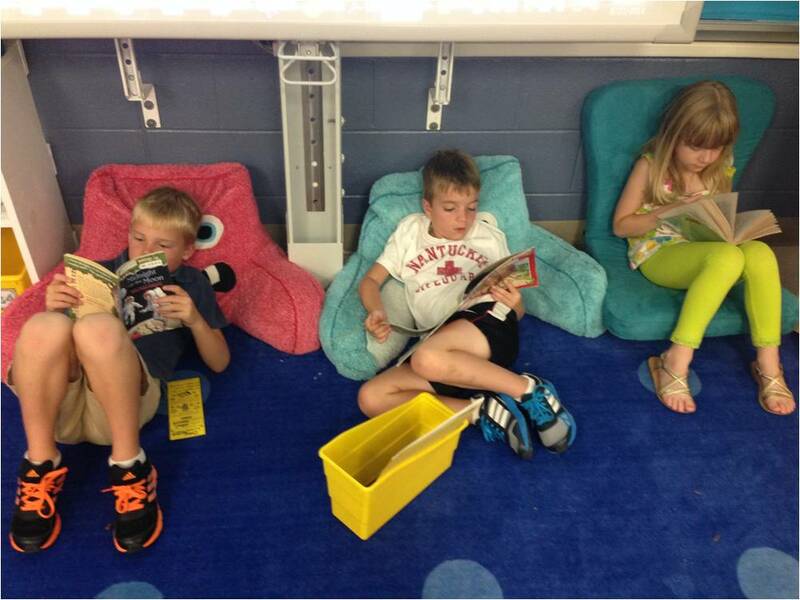 One reason is that they get to settle into Book Nooks all around my classroom. We don't use these the first week of school. We practice reading independently at our desks. But, they ask every single day when we are going to use them. They are so stinkin' excited when they finally get to cozy up and read. My expectations are high and they know it! I have a simple chart hanging in my room with all of our book nook spots on it. At the end of each day one of our classroom jobs is for a student to rotate the clothespins on the chart. 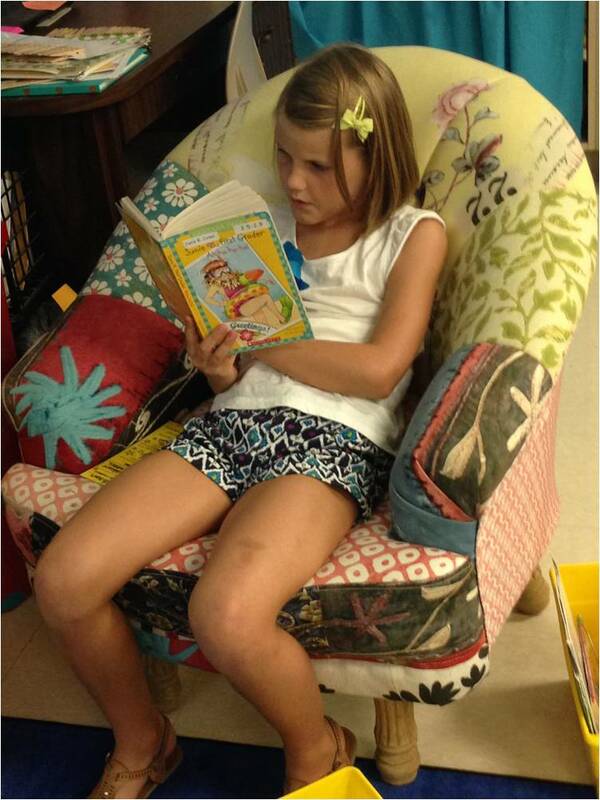 Students get to sit in a new book nook each day. 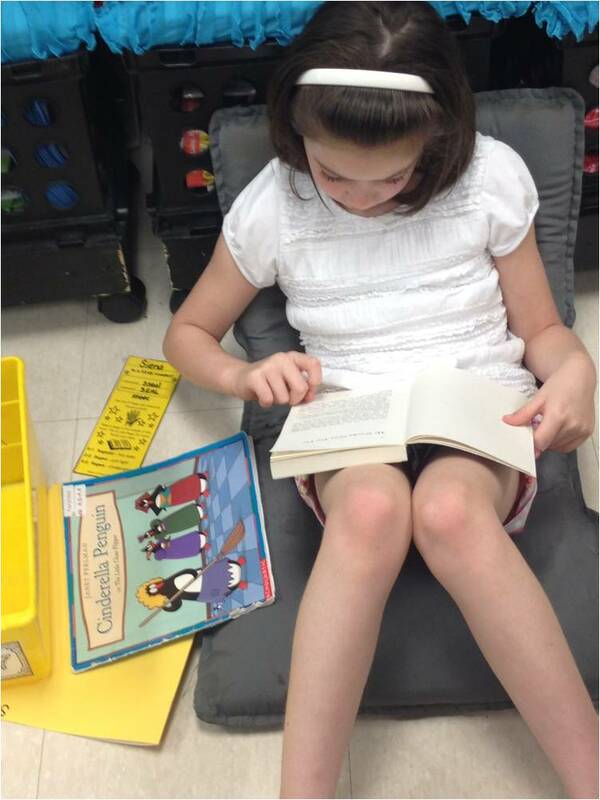 I only have 20 book nook spaces in my classroom, so with a larger class this year, I added "book buddies" to the rotation and just let those children read to a book buddy at their seat for that day. So far it has been a huge hit! 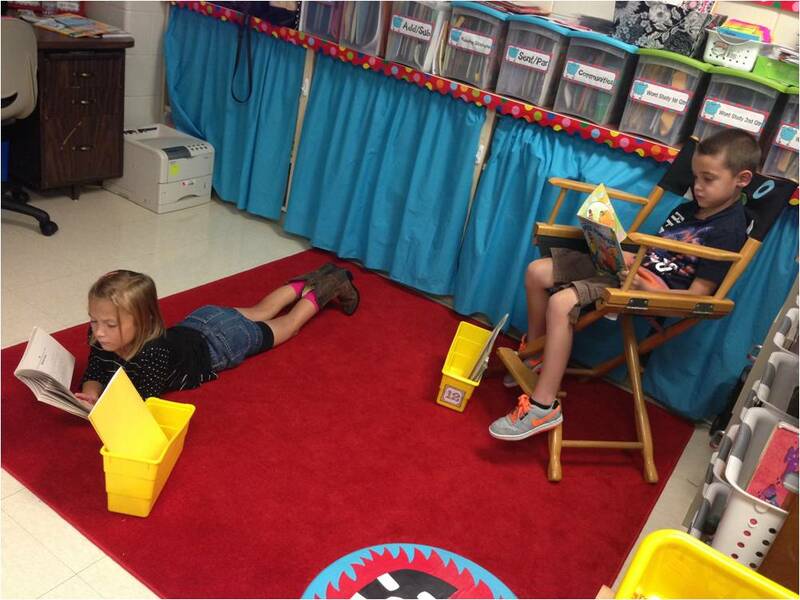 While students are in their book nooks they can also use computers to take AR tests. 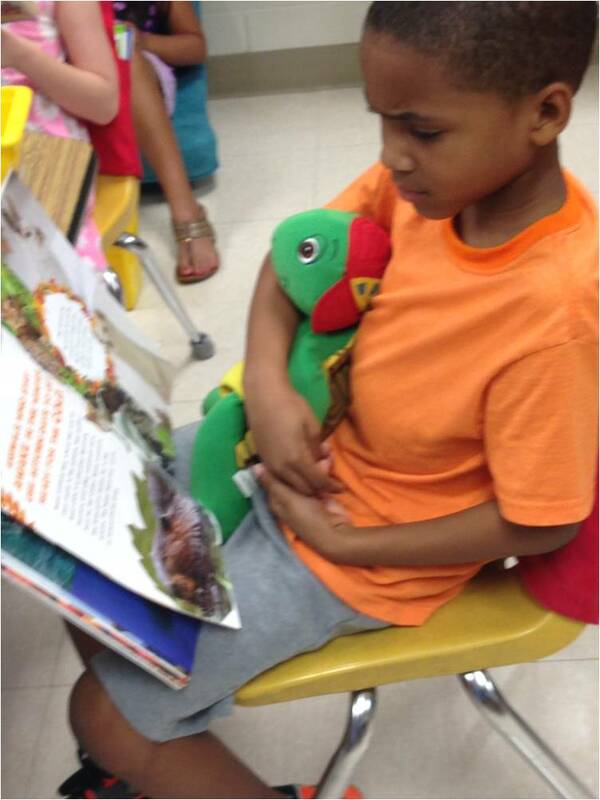 During this time I'm either conferencing with students about their reading and/or AR tests or reading with students. 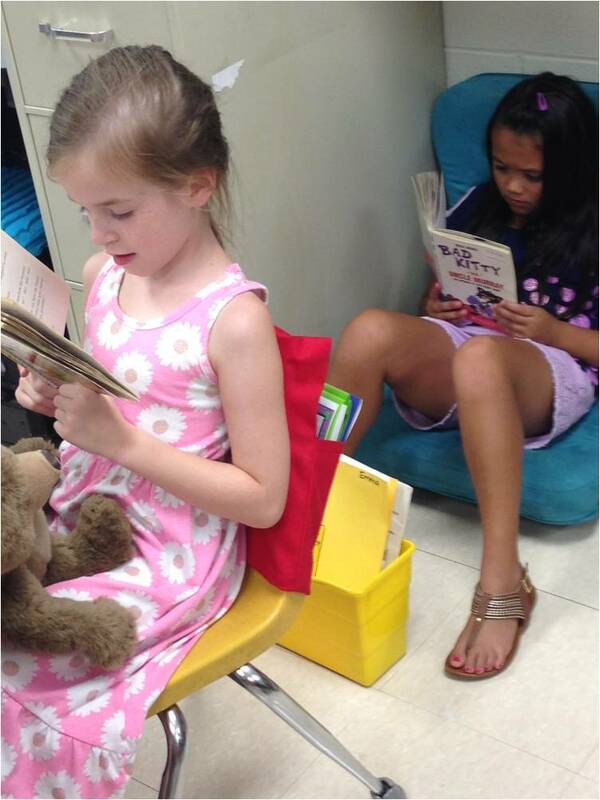 Do you have book nooks in your classroom? 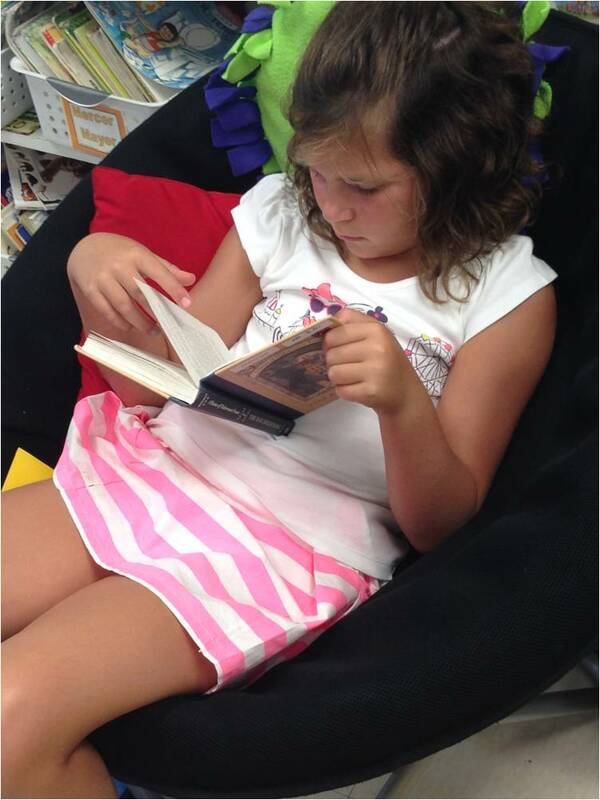 What do you do to help students love independent reading time? I'll be back soon to showcase our reading folders and their contents. My students beg to sit in my rocking chair. 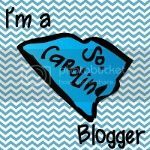 Love the idea of having a chart! It's great that they love reading! 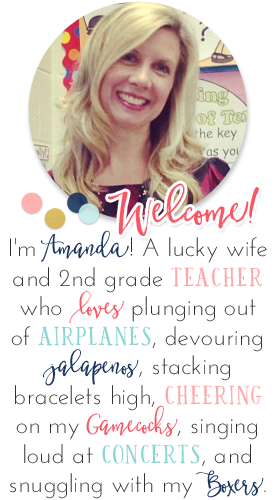 I also noticed in the pictures that your students can wear sandals, short shorts, and tank tops. Our students wear uniforms and closed toe shoes only. It's interesting to see what different schools and states allow. I am loving your chair from Hobby Lobby! So cute! 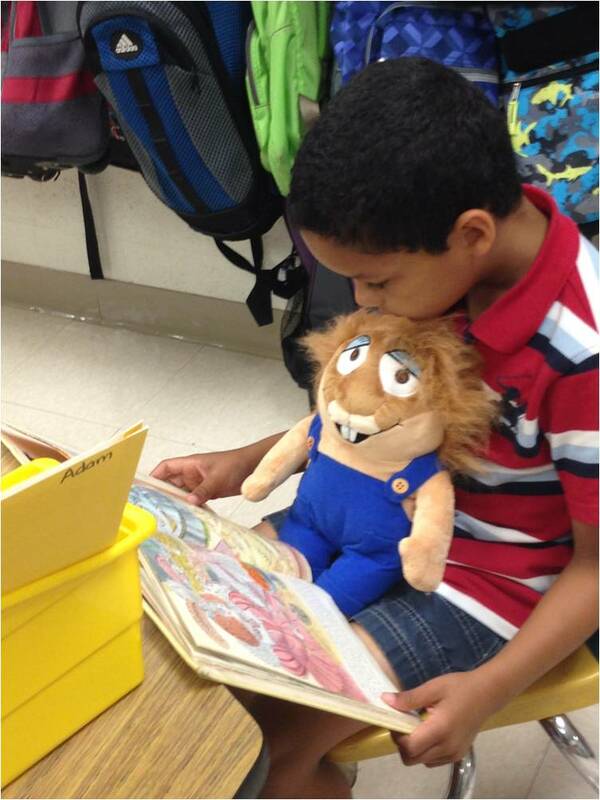 Thanks for sharing these cute little readers with us!